The Student Veteran Organization and with the cooperation of the University’s Veteran Services proudly announces and invites you to attend USM’s Veterans Day Ceremony on November 6, 2017. 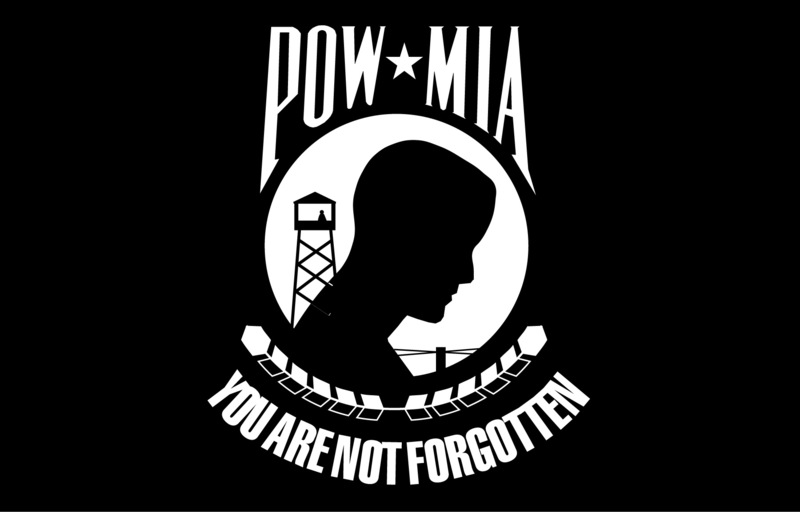 The ceremony will include raising the Prisoner Of War/Missing In Action Flag on the Portland Campus. Guest are encouraged to gather at the Portland or Gorham campus flag pole at 7:45 AM.